Village of Huntley issued the following announcement on July 31. Each summer, Huntley Police Department Bike Patrol officers lead other cyclists on the Bike Huntley ride. This event takes participants over some of our many biking paths and through some of our beautiful parks. 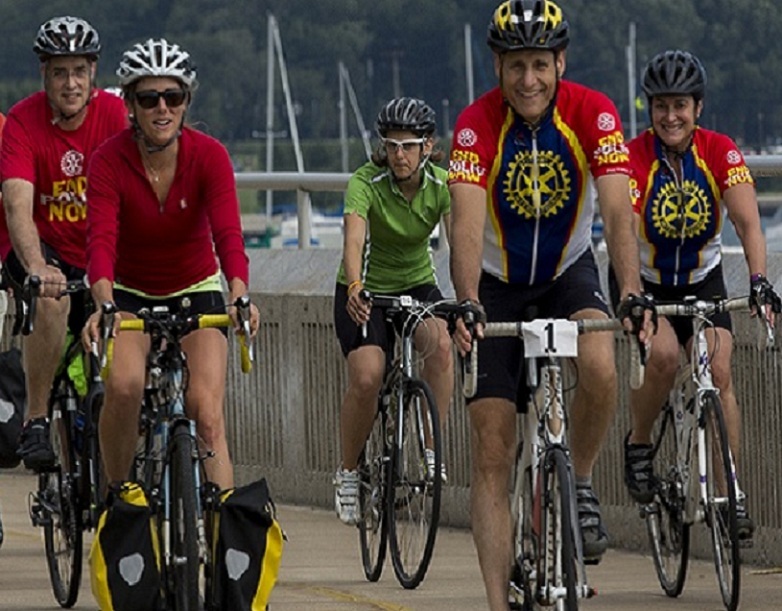 Bike Huntley is presented in conjunction with the Village of Huntley, Illinois and the Huntley Park District. If you have already pre-registered, please be sure to check in between 1-2 pm to get your goodie bag. If you have not yet pre-registered, no worries, come on Sunday and register on site. Registration/check-in begins at 1 pm. Everyone is invited back to the Town Square after the ride for a picnic! For full details and the waiver, please see the Bike Huntley page.